Hair growth is one of the most-Googled beauty topics. 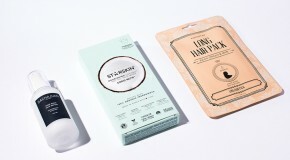 The thing is, it requires patience, effort, and some very proactive changes to your hair routine. Obviously, it doesn’t happen overnight, but there are ways to add inches without having to splurge on extensions. Stimulating and massaging the scalp promotes blood flow, which in turn helps to bring nutrients to your hair follicles, creating healthier, stronger strands. 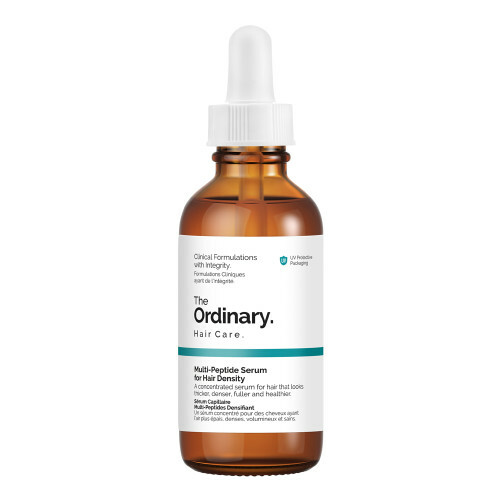 Try brushing your hair every night or massaging in a growth treatment like The Ordinary’s Multi-Peptide Serum For Hair Density. This potent hair serum contains a concentrated blend of peptides, which target poor circulation in the scalp. Healthy scalp = healthy hair = long hair. Simply apply straight to the roots from the pipette and massage in, then you’re good to go. 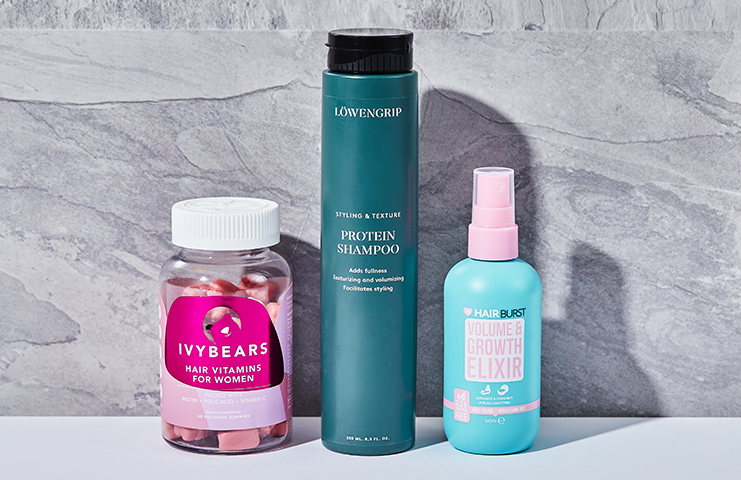 You’ll need more than just a regular shampoo – look for protein-rich or keratin-boosted ones that do more than just clean hair. 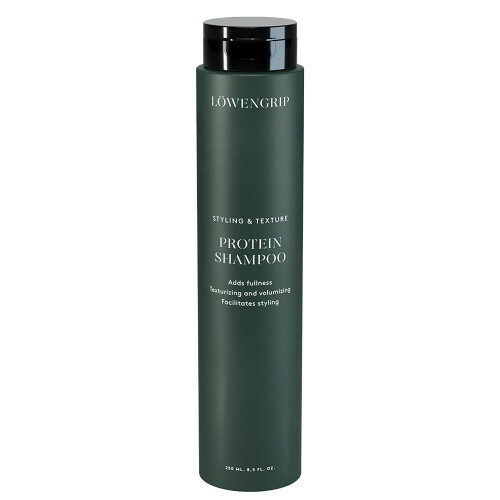 Our favourite is Lowengrip’s Protein Shampoo – it’s cleverly boosted with active ingredients, so whilst it thoroughly cleanses your hair and scalp, proteins and peptides work to repair and strengthen damaged hair and increase blood flow to the follicles to stimulate growth. There’s a partner conditioner as well, so you can cover all bases. Overdoing it on things like hair dye, hot tools, chemical relaxers, hairsprays, hair accessories, tight ponytails, and even hair washing will take its toll on your hair, so should be kept to a minimum. Did you know, pulling out your hair bobble is one of the most damaging things you can do to your hair? Making small changes like letting your hair air dry, wearing your hair down rather than tying it up, and not straightening your hair every day will make a huge difference. As a rule, you should only do one a day. 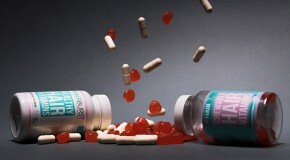 Your body needs vital nutrients to grow new and healthy hair, so take a look at your diet or consider investing in some hair-boosting supplements. 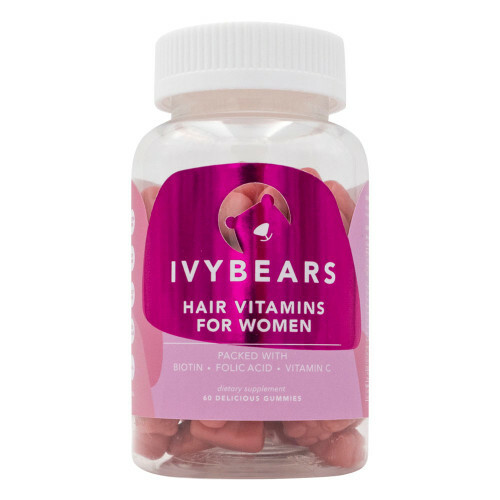 Ivybears Hair Vitamins are all the rage on Instagram – a combination of biotin, folic acid, and vitamin C, they’re a sweet and tasty alternative to gulping down pills. Nutrient deficiency majorly impacts hair growth and strength, but these provide all the nutrients required to support healthy hair growth. It might sound counterintuitive, but trimming your hair has major benefits if you’re trying to grow it longer. Regular trims help to prevent split ends, which expand up the shaft, causing damage if they’re not cut asap. Breakage will gradually occur naturally, but there are plenty of products you can use to keep hair under maximum protection (and allow it to grow in the process). 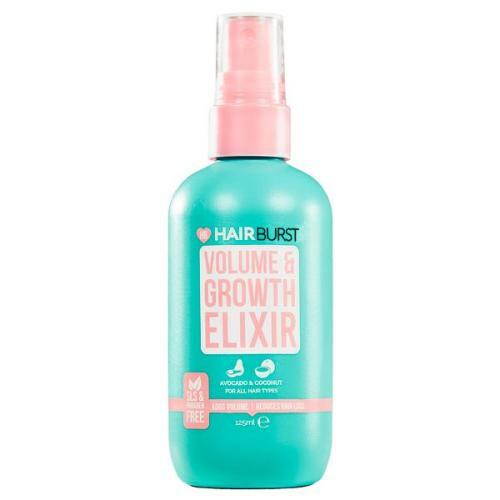 Hair oils, serums, and leave-in treatments like Hairburst’s Elixir Volume & Growth Spray will do just the trick. 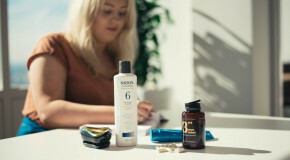 As well as immediately boosting hair to add volume and thickness, it strengthens your hair in the long-term too, protecting it from damage, and reducing the risk of it breaking. Apply to damp hair before blow-drying or to dry hair between washes.